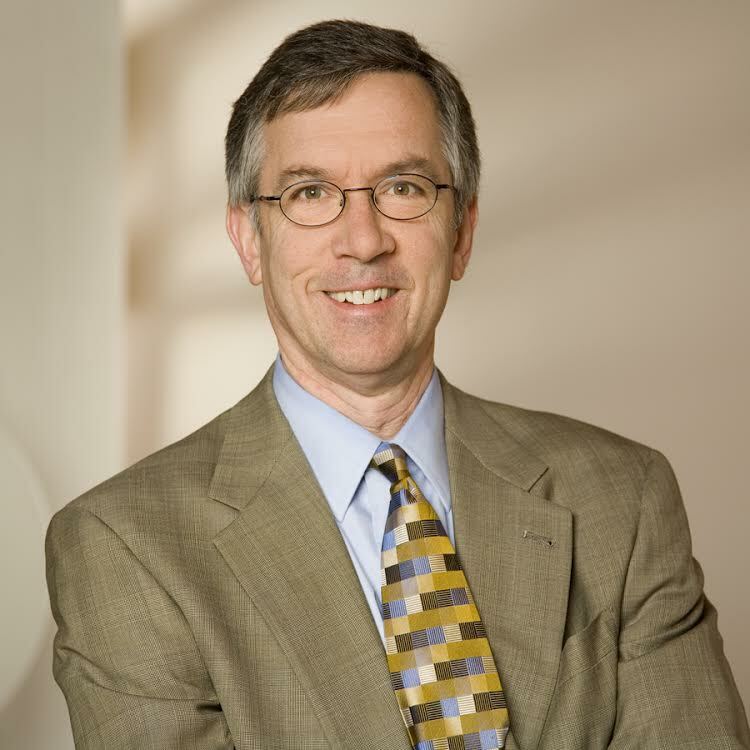 Kent Knight has over 30 years of laboratory design and project management experience, and served as the Senior Project Manager for the design and construction of the New York Genome Center. In addition to his work on the NYGC, Kent has managed several life science projects including The Stanley Building at the Broad Institute in Cambridge, Massachusetts; the Longwood Center research building in Boston, now under construction; programming for the Ragon Institute in Cambridge; and programming and preliminary design for the University Innovations Building at Case Western Reserve University. Prior to joining Elkus Manfredi, Kent was the project architect and project manager for Cornell University’s Physical Sciences Center, Immunex’s (now Amgen’s) Helix project in Seattle, Washington; and Dartmouth College’s Engineering Science Laboratory in Hanover, New Hampshire. Kent holds a Master of Architecture and a Bachelor of Science in Architecture from the Georgia Institute of Technology. He is a member of the American Institute of Architects, the Boston Society of Architects, and is a LEED Accredited Professional.